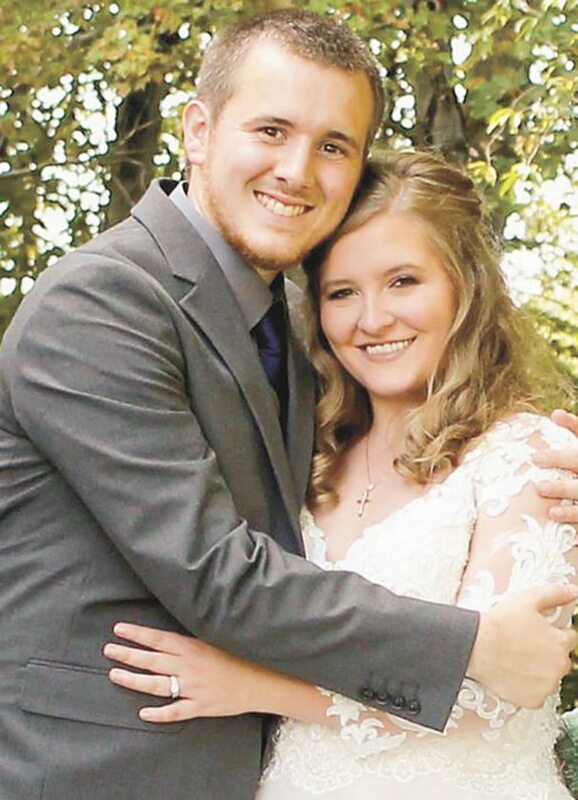 CALCUTTA — Sara Hanlon and Bryan Kelly of Calcutta were united in marriage on Sept. 23, 2017 at Williamsport Chapel. The private ceremony was officiated by Pastor Robert Mike Dyer. 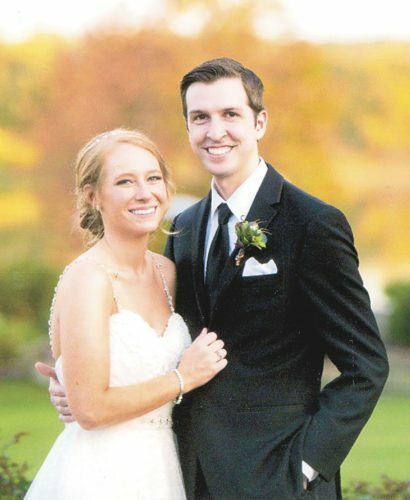 The bride is the daughter of Mark and Luann Hanlon of East Liverpool. The groom is the son of Thom and Laurie Kelly of Elkton. 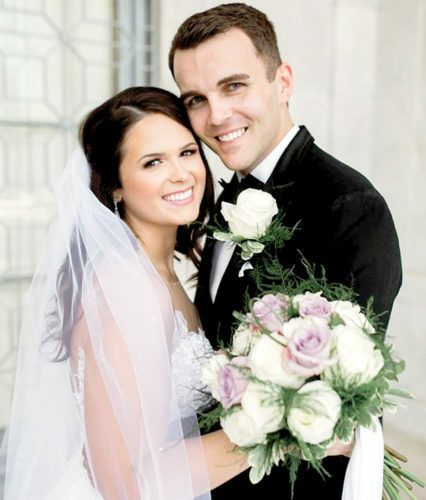 Escorted by her father, the bride wore a Champagne colored ball gown with a sweetheart neckline. 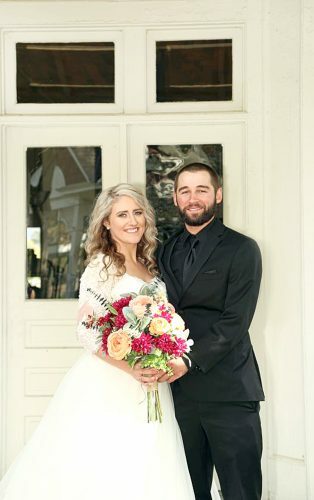 Sister of the bride, Briana Hanlon served as Maid of Honor. Bridesmaids were, best friend of the bride, Sarah Ferguson of Calcutta, and sister-in-laws Crystal Rose Kelly of Columbiana and Crystal Kelly of Boardman. Brother of the groom, Evan Kelly, served as Best Man. Groomsman were Alex Holler of Glenmoor, and the grooms brothers, Derek Kelly of Columbiana and Shane Kelly of Boardman. 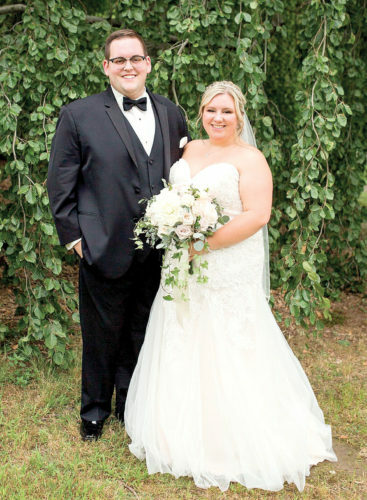 Following the ceremony the couple celebrated their marriage with friends and family at an informal barbecue reception held at Firestone Park in Columbiana, before leaving to enjoy their honeymoon in Maine. 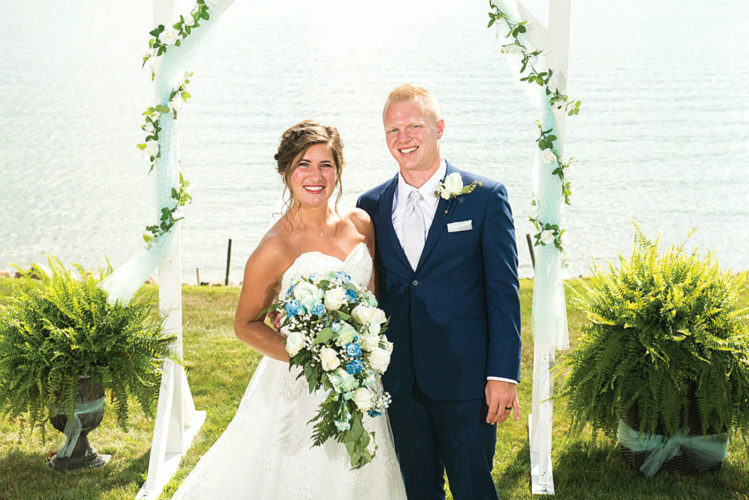 The new Mrs. Kelly is a graduate of Beaver Local High School and a 2014 graduate of Kent State University. She is employed by Summit Physical Therapy. 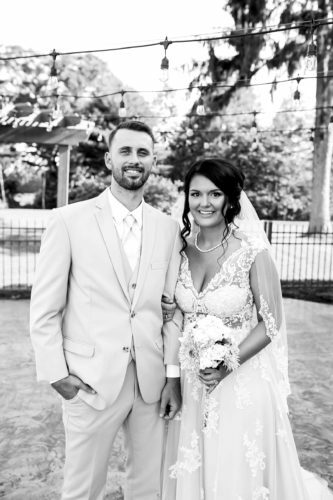 Mr. Kelly is a graduate of Beaver Local High School and a 2015 graduate of Youngstown State University and is employed as a civil engineer with P & C Industrial Services.